Khashoggi distinguished himself with an eagerness to please and an uncanny ability to adjust his views to those of the prevailing government. In the era of anti-Communism and the promotion of fanatical jihadin Afghanistan and elsewhere, Khashoggi was a true believer. He fought with Osama bin Laden and promoted the cause of the Mujahideen. 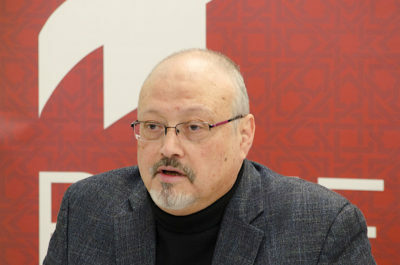 Recent articles in the Saudi press hinted that the regime might move against him.He had lost his patrons but the notion that Khashoggi was about to launch an Arab opposition party was not credible. 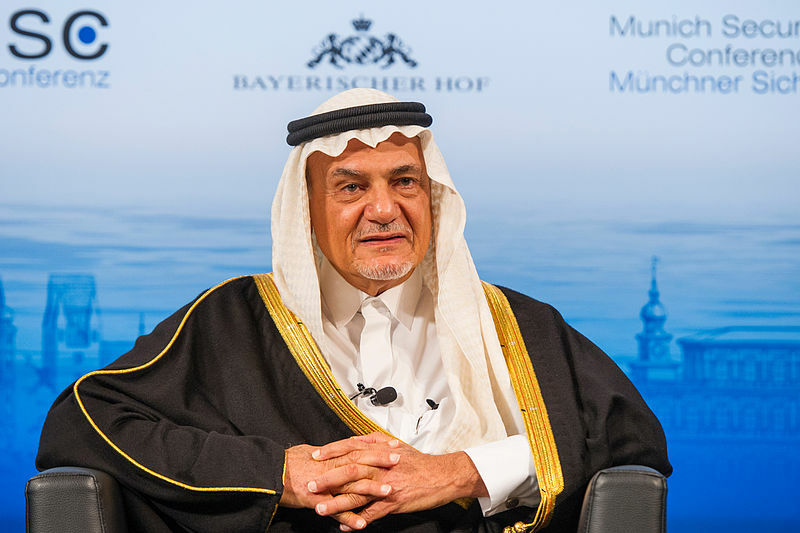 The real crime was that Khashoggi was backed alone by Ikhwansupporters, namely the Qatari regime and the Turkish government.